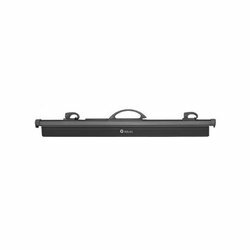 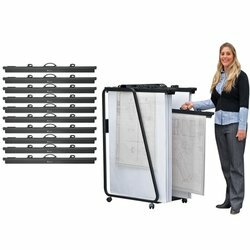 The Hang-A-Plan filing systems allow large amounts of plans to be well organised and easily accessed using only a minimal amount of storage space. 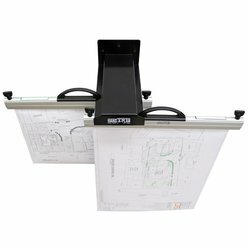 Hang-A-Plan can save up to 80% on floor space and cuts filing times by over 75%. 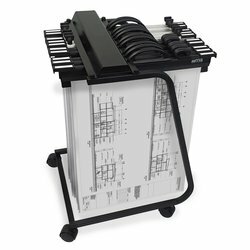 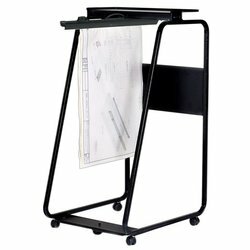 Hang-A-Plan Front Loader Trolleys and Wall Racks provide clear and easy unobstructed access to all plans. 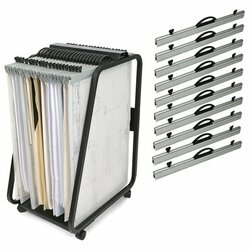 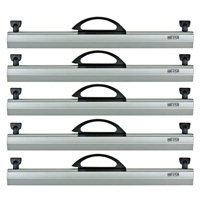 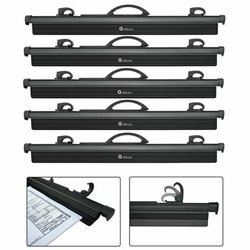 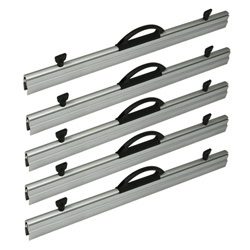 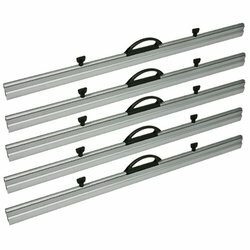 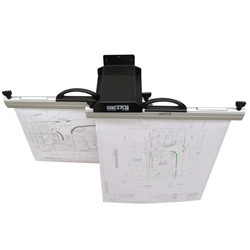 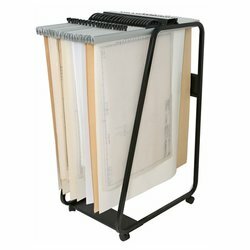 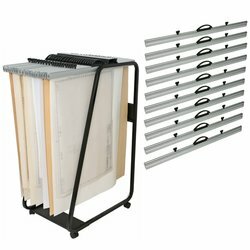 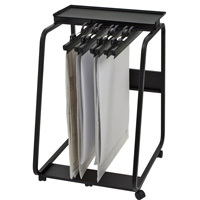 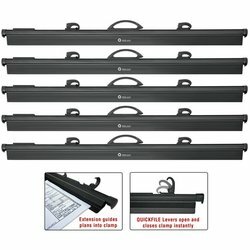 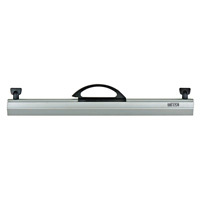 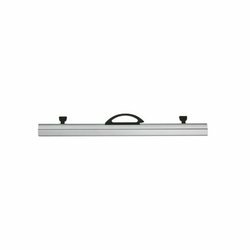 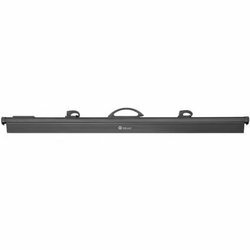 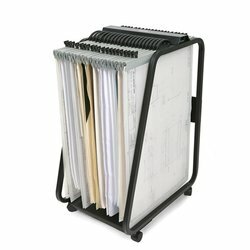 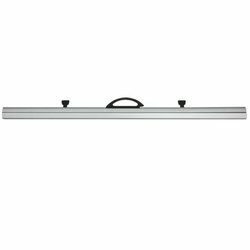 Plans are loaded into binders and hang on a trolley or wall rack for storage. 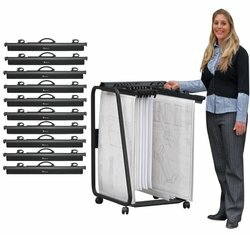 If you require assistance selecting the appropriate plan filing system, please contact us and we will be happy to assist.